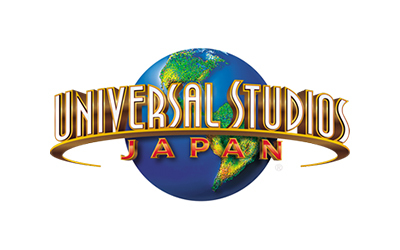 Through movies, TV networks, and theme parks, Universal Studios has been bringing unique entertainment experiences to millions of people throughout the world. 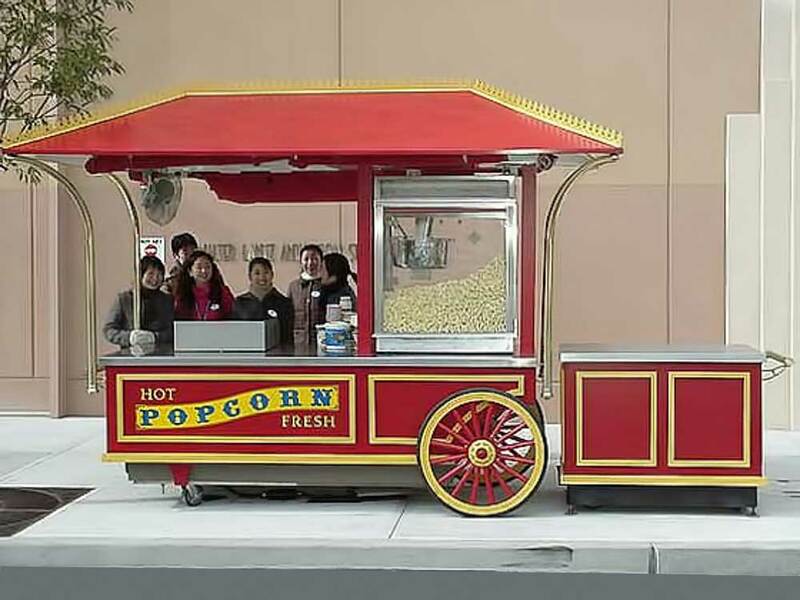 MFI was selected to supply all ninety-four food service concession carts for the Universal Studios theme park in Osaka, Japan. 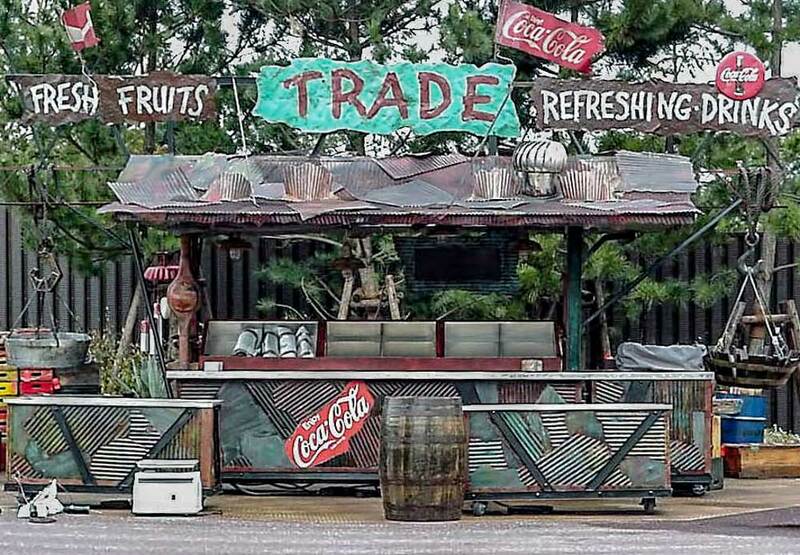 This theme park broke an all time attendance record by welcoming 11 million visitors in its first year. Our scope of work included preliminary and detail design, equipment procurement and installation, fabrication, ocean container packing and loading, and on-site installation and training. 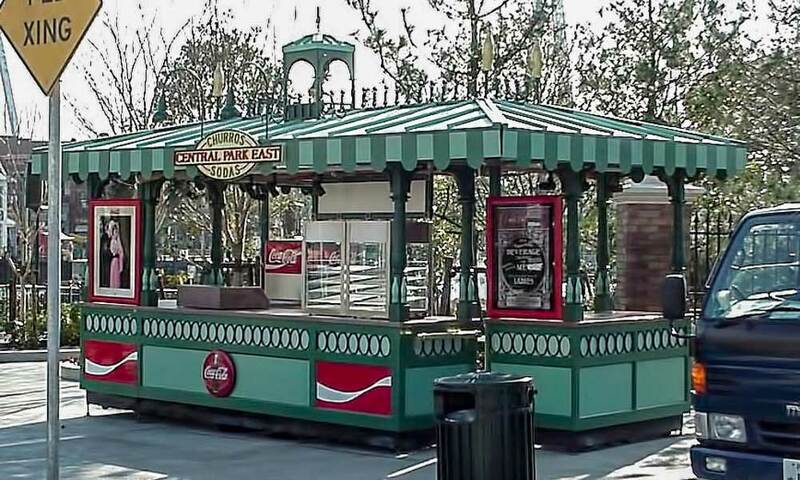 The Universal Studios concession carts feature: self contained sink systems, solid surface countertops, internal frameworks made of 1” square stainless steel tube, weatherproof awnings, custom signage, restaurant equipment, and highly themed weather proof exteriors. Merchandising Frontiers, Inc. All Rights Reserved. All Material is protected under MFI copyrights.